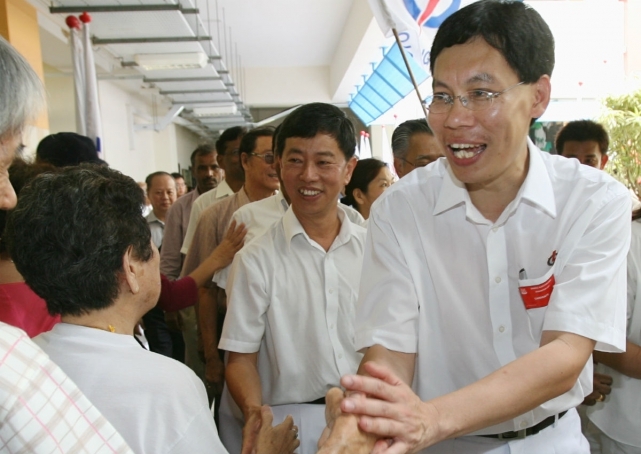 Whether in your complaints or your praises, Minister Lui Tuck Yew has been a name uttered by Singaporeans often since 2013. Recently, the minister of 9 years announced that he is officially resigning from politics, sending shockwaves through the city. Before we officially say goodbye to Minister Lui, here are the top 8 lessons you can learn from him. While most Singaporeans are lucky enough to have grown up in a home that they or their parents own, Lui did not have the same luxury. He grew up with his bank clerk father and older twin brothers in a HDB rental flat in Tiong Bahru until the age of 25. 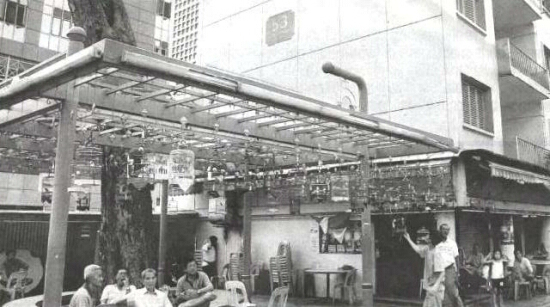 The Tiong Bahru at the time, mused Lui in an interview with The Straits Times, was not a good neighbourhood. It was only after he graduated from university and began working that his family got a flat of their own in Bukit Batok. Despite this being many years ago, Lui still remembers that moment as something special, and this was something he brought into his role as CEO of HDB. “Unless you’ve stayed all your life in a rental flat, home ownership may be something you take for granted. 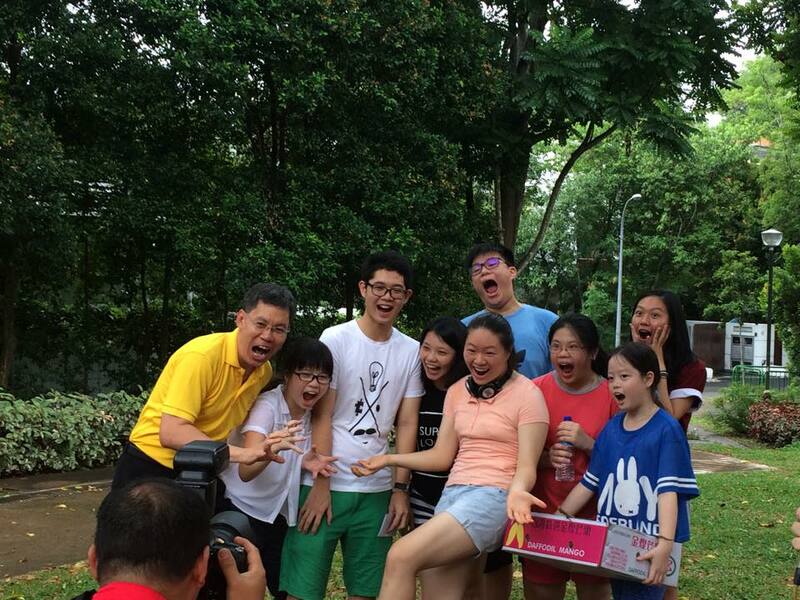 It was almost beyond our dreams,” he said to The Straits Times. After the passing of his mother at age 6, Lui shared that he had a lot of freedom to do as he wished, as his father was often working and his older brothers were busy with school. He acknowledged in an interview with The Straits Times that he walked a thin line between going the straight and narrow path and falling by the wayside, having been a self-professed “troublemaker” as a kid. After earning himself bad grades in lower secondary, and experiencing scoldings from some of his teachers at school, he decided to do better. “Then I was in a better class, good friends with some of the classmates, they helped me along, we studied together, and I got influenced by the right people who were very hardworking, so it helped,” he said. 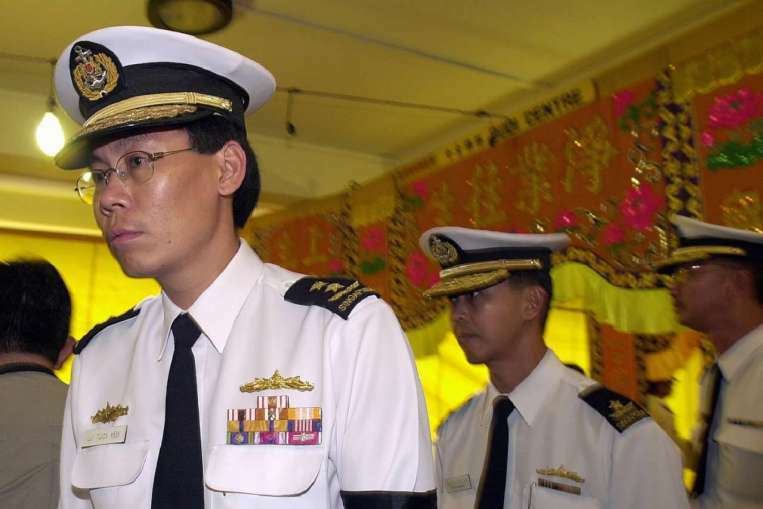 From getting a C6 in his mid-term exams in Secondary 4, Lui eventually went on study in Anglo-Chinese Junior College, before receiving a Singapore Armed Forces Overseas Scholarship to study at the University of Cambridge. So if you’re aiming for success, be sure to surround yourself with people who want the same things, whether it is mentors or friends. While a job with the military may seem rough and unforgiving, it can actually be a rewarding one. 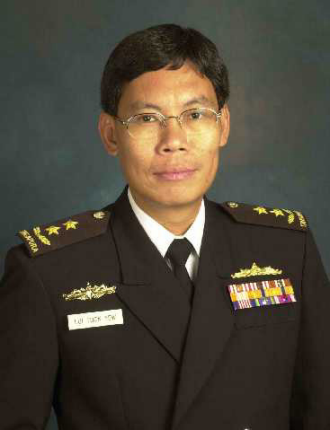 After Lui returned from studying at Britain’s Cambridge University, he began his first job in the Navy, and eventually rose to become a Rear Admiral and chief of the Navy. But more than the title, Lui shared that the military gave him the experience he needed to take on heavy responsibilities. He stressed the importance of managing people from a wide cross-section of society, and how to do well at it. This experience eventually helped him in his future roles as CEO of the Maritime and Port Authority, and then of the Housing Development Board. “I think it’s summed up in three words — listen, learn, lead,” he said. “Really, before we can jump in and take charge and lead, it’s worthwhile to go and pay some attention to the experiences of people in the past, learn from them, understand the issues, the situation on the ground,” he added. 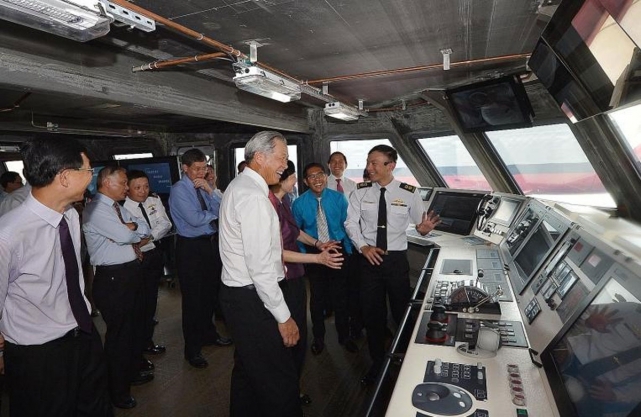 It’s no wonder then that many of Singapore’s leaders came from a military background, including our ex-PM Goh Chok Tong, current PM Lee Hsien Loong, along with many other ministers like Mah Bow Tan, Teo Chee Hean, Lim Hng Kiang, and George Yeo. If I could take back one or two incidents, it would be the Courageous. These things happen. It ought not to have happened. When asked what his greatest disappointment was in all his years of work, Lui shared that he still keeps the RSS Courageous in mind. 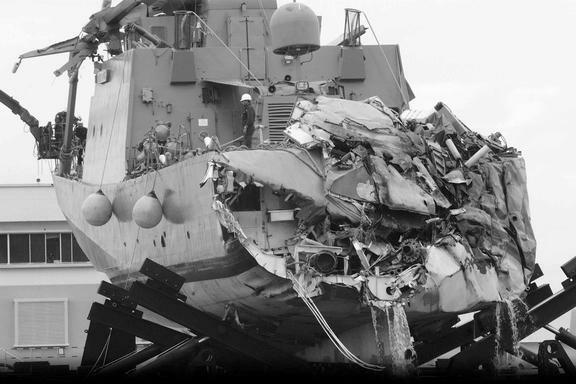 When he was Chief of Navy, there was an incident when navy ship RSS Courageous sank after colliding with a Dutch cargo ship, killing four servicewomen who were on board. He described it at the time as the worst naval accident to have taken place in Singapore’s history. Despite the trauma of RSS Courageous, Lui didn’t back away from leadership and went on to do other great things. 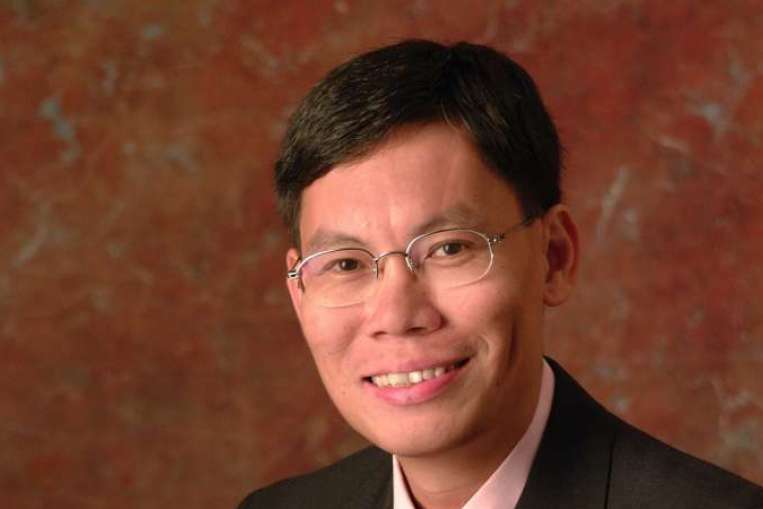 Lui Tuck Yew grew up in an English-educated family, and like many Singaporeans, lost his fluency in Mandarin pretty quickly after tertiary education. In fact, he shared with The Asian Parent that not being adept in Mandarin did not bother him until he had to help his younger daughter with her Chinese homework. “I had to keep turning to a dictionary and my iPhone as an aide to help my daughter,” he shared. He has since begun taking Mandarin lessons, but admits it is still a struggle. Still, having fluency in one language could already be a great boon, as he has shown himself to be quite the able speaker at rallies and events. In an interview with RazorTV, Lui even went as far as to quote Dickens in describing his relationship with politics, a quote that now resonates moreso as he chooses to leave this field. That’s a reference to Kipling, folks. 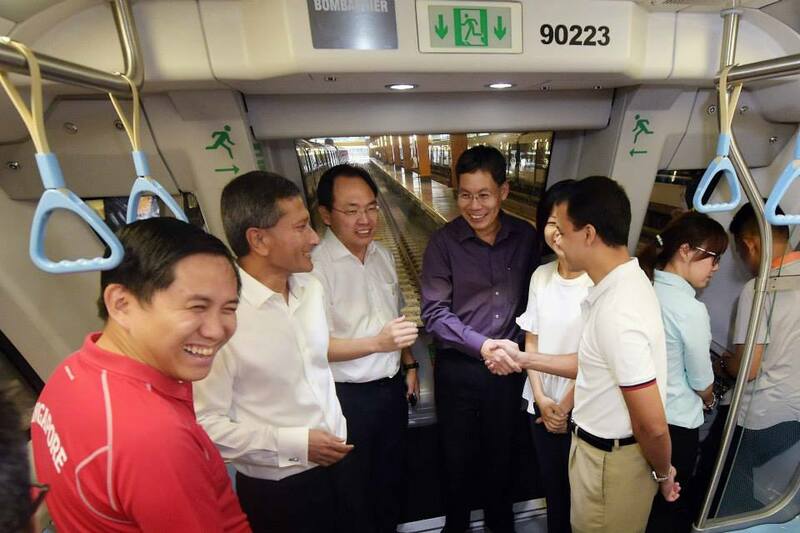 Despite Lui choosing to leave his position as Transport Minister and not run in the next elections, he has earned the appreciation of many for the part he played as Singapore’s public transport system goes through a rough patch. Lui shared that he took on the role knowing that the role would be a difficult one — and so it was. It was in his time that Singapore’s MRT system suffered the most breakdowns in the shortest period of time, but also when the public transport infrastructure went through the most changes — such as the introduction of two new MRT lines to help support Singapore’s growing population and increased traffic. 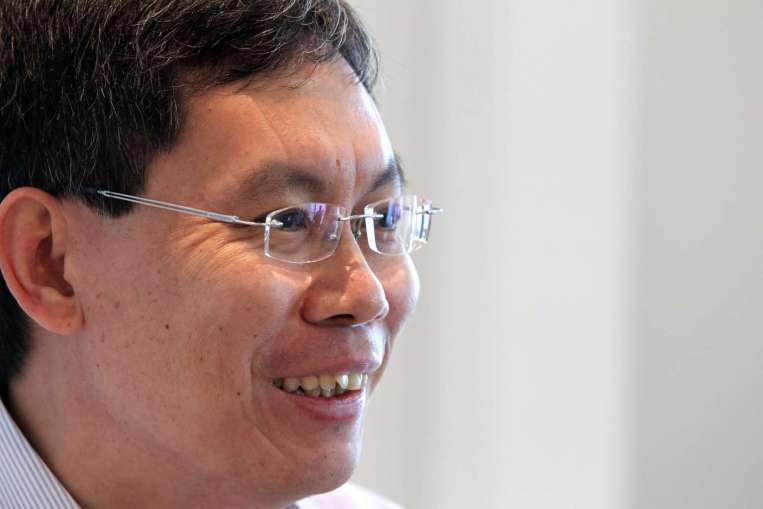 In his time as Transport Minister, he also faced much social media backlash, with many Singaporeans writing in to him and on his Facebook page about their dissatisfaction with his work. But since he announced his resignation, he has received an outpouring of a different kind, what he calls “obituaries and eulogies without the flowers”. So while there is still much to be done in the transport portfolio, Lui has under his belt the experience of taking on one of the toughest jobs in Parliament at this time, and people can look up to the bravery he exemplified in taking on the job. 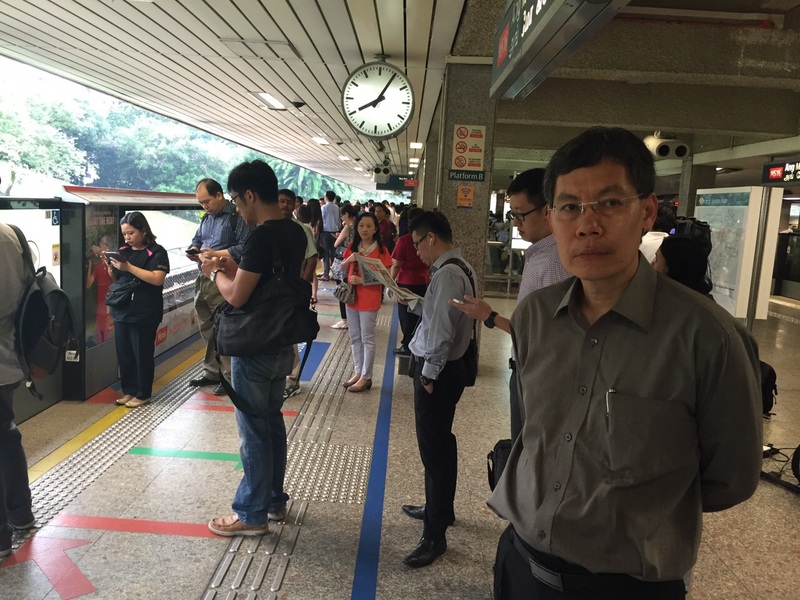 Despite having a lot on his plate as Transport Minister, Lui has not neglected the people that keep Singapore’s transport system running. In fact, he received an email from a member of his staff, saying that they felt bad that they had let him down as a leader, and this troubled him. This is one of my favorite ladies. She has so little but she is so generous. Always giving me little gifts like key chains and CNY decorations. I promised to go back and visit her. Who can forget Mr Lui’s favourite catchphrase? We should probably remind ourselves of that too.